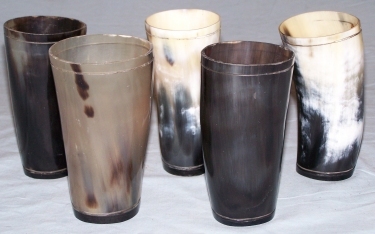 Still trying to fill your powder horn the old fashion way? 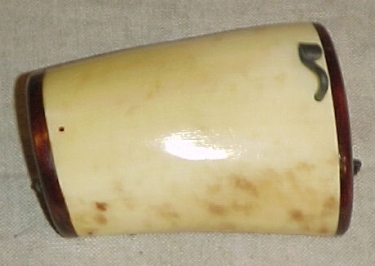 Try using a Horn Funnel to fill it, it’s a whole lot easer. 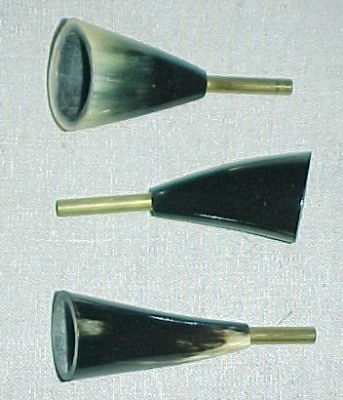 Made from a highly polished cow horn with a brass tube spout so that it won’t spark and explode. That could make a mess.